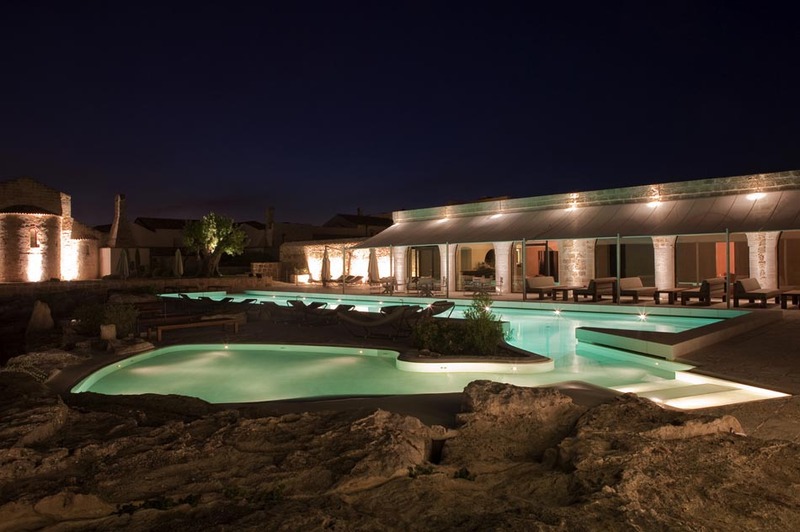 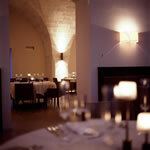 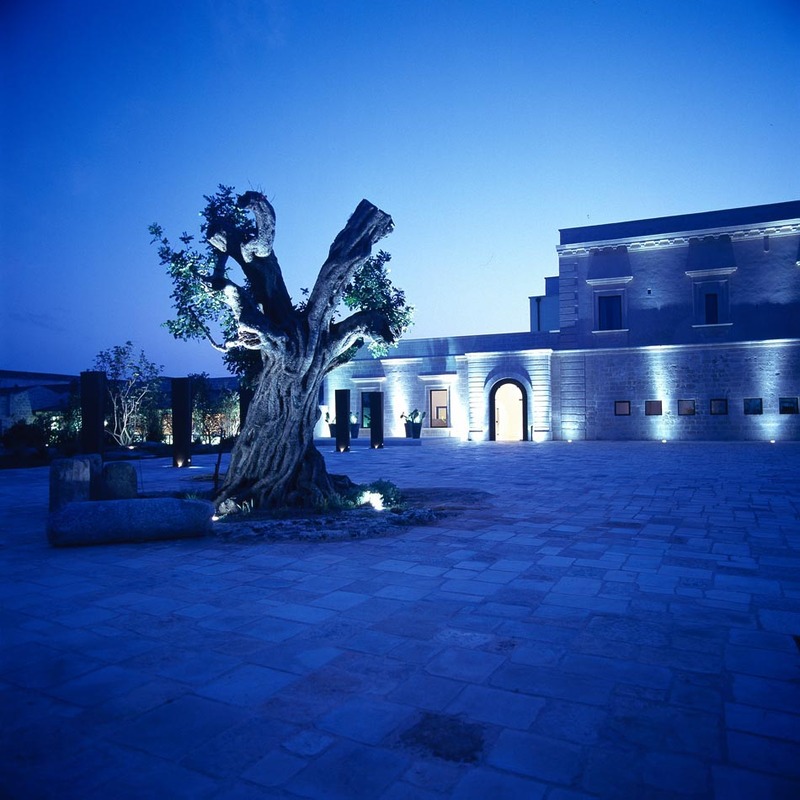 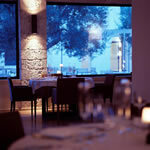 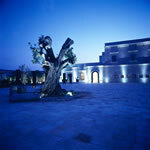 Relais Histó is a 5 star resort not far from Taranto Sea, Mar Piccolo. 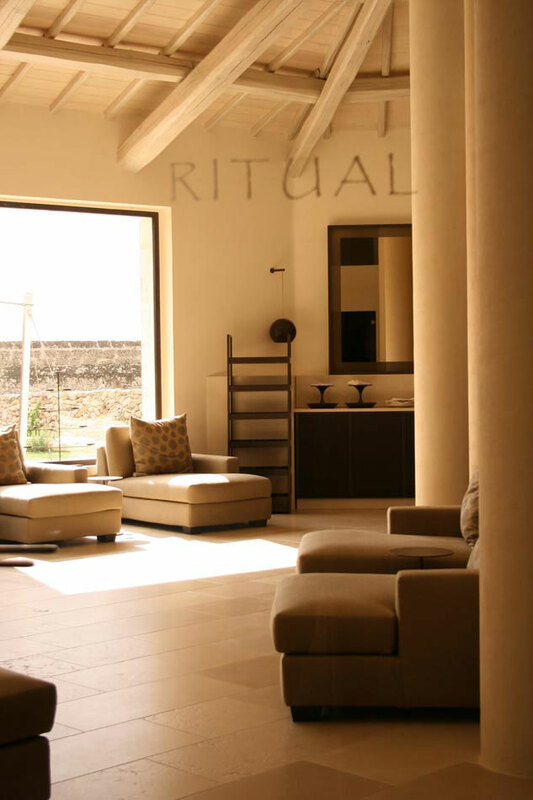 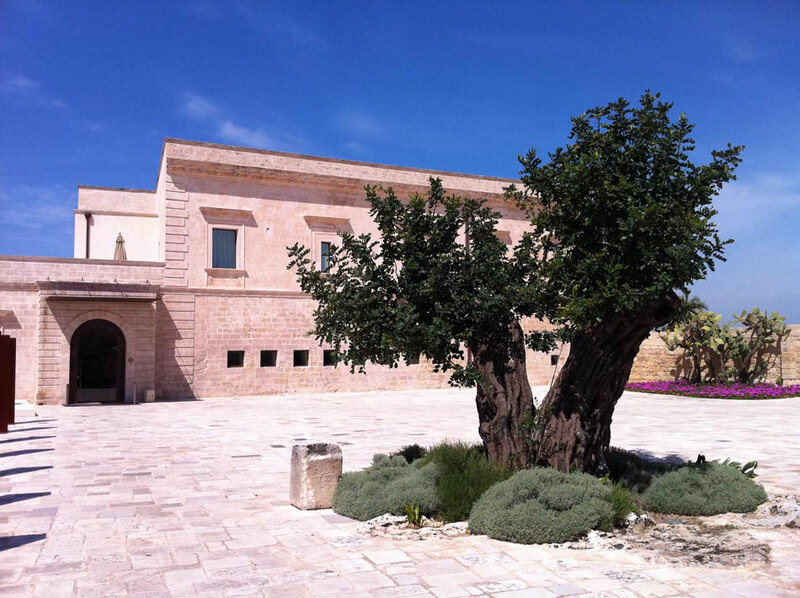 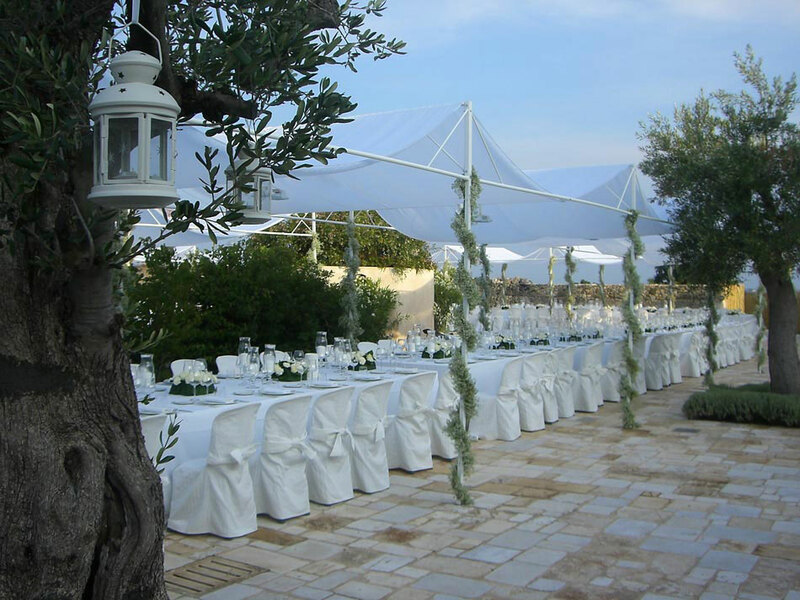 It´s been created from the restoration of a country manor house dating back to 1392, which also was a Roman villa and monastery and it´s surrounded by a 70 hectares olive grove. 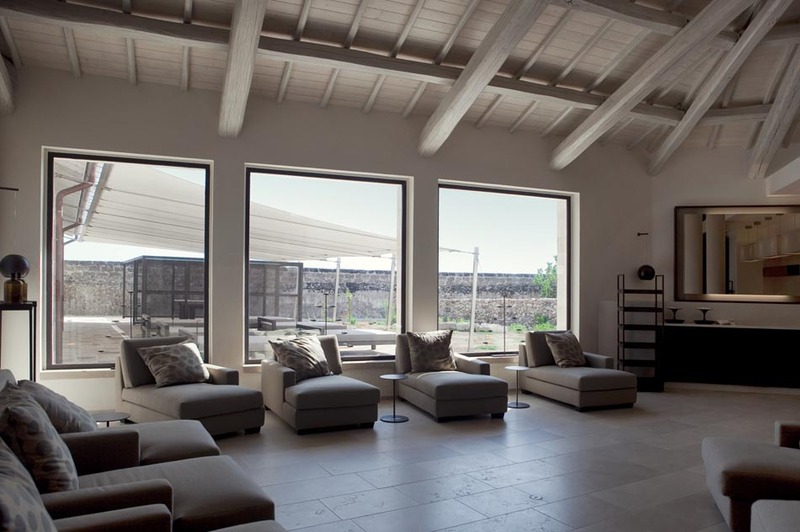 This luxury hotel now features spacious and elegant rooms, a swimming pool, a restaurant located in the old oil mill, 4 meeting rooms and a wellness centre. In addition, free Internet wifi is available in all areas and guests have access to a private beach with transfer from the hotel. 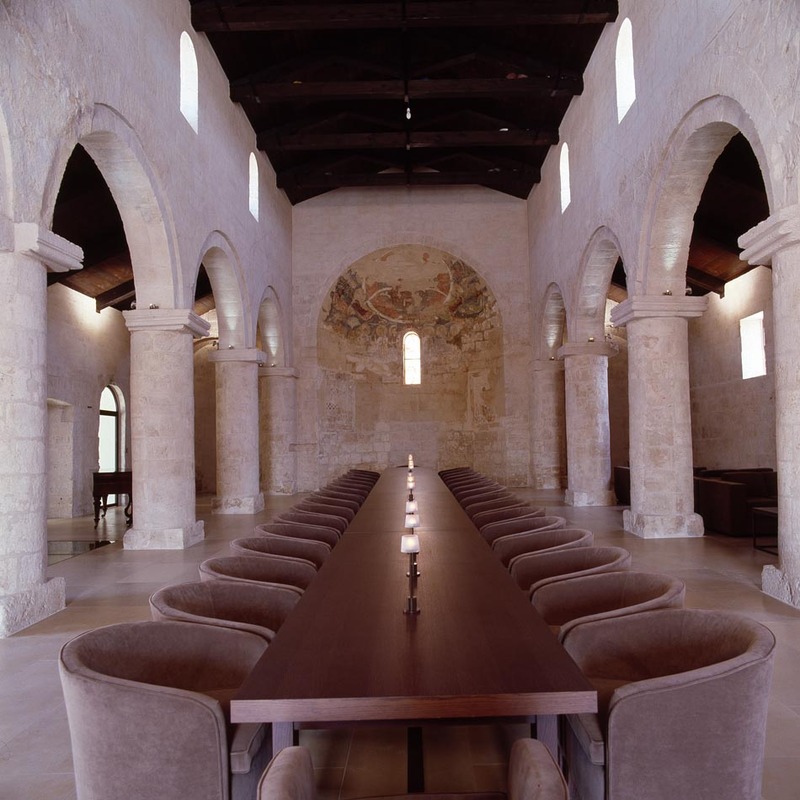 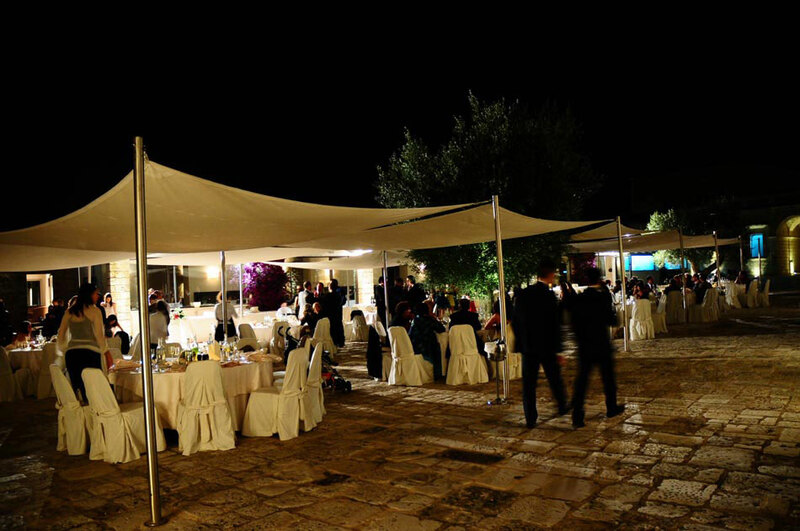 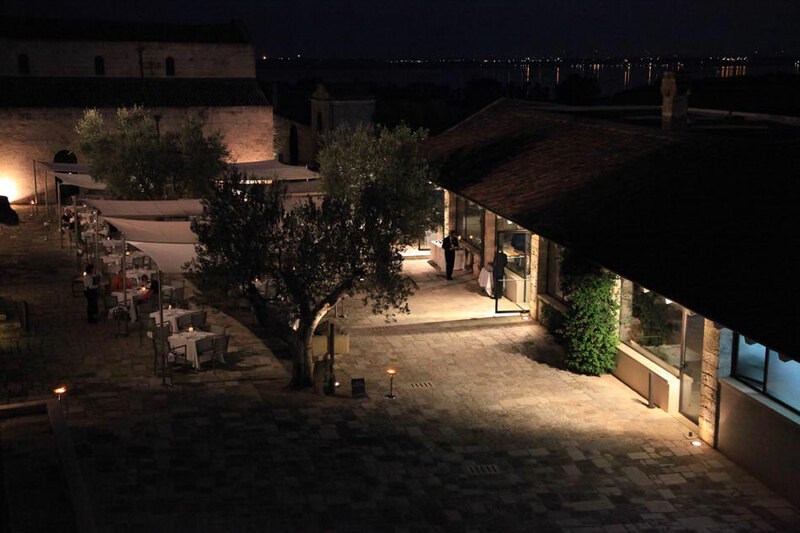 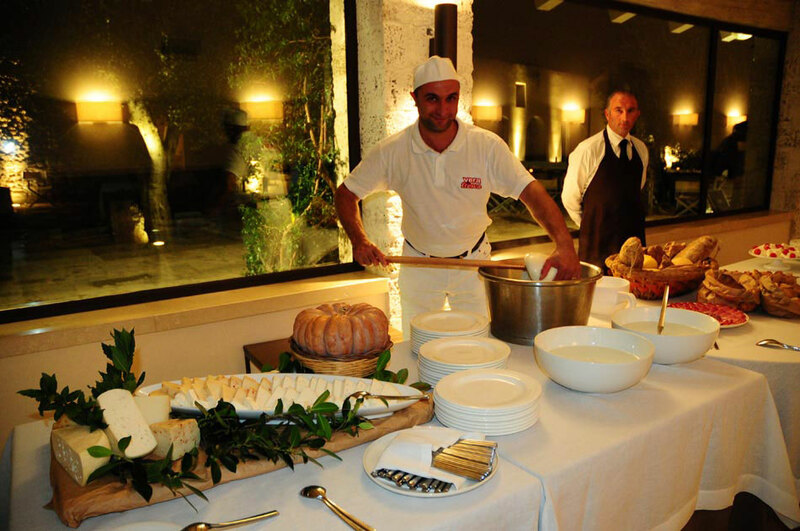 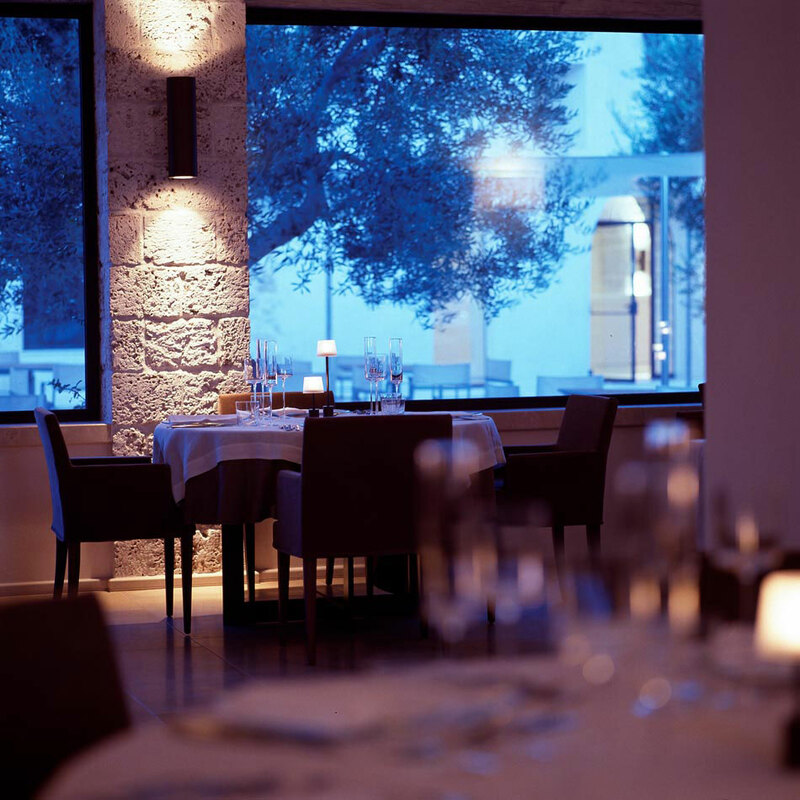 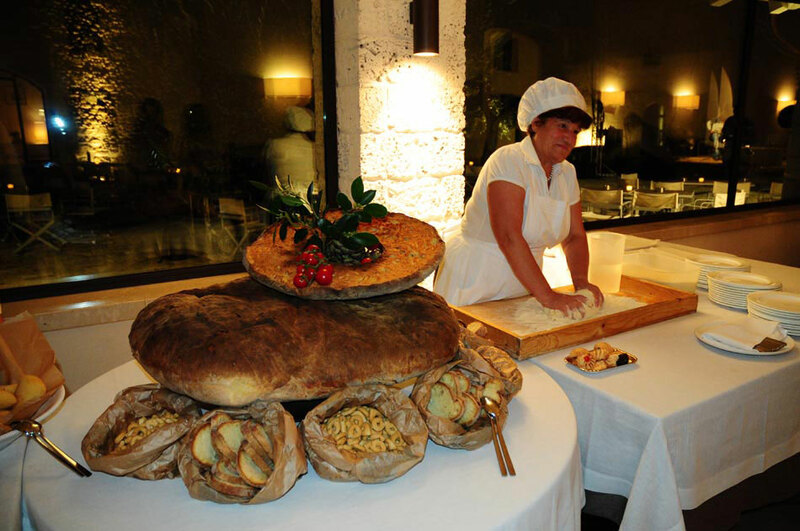 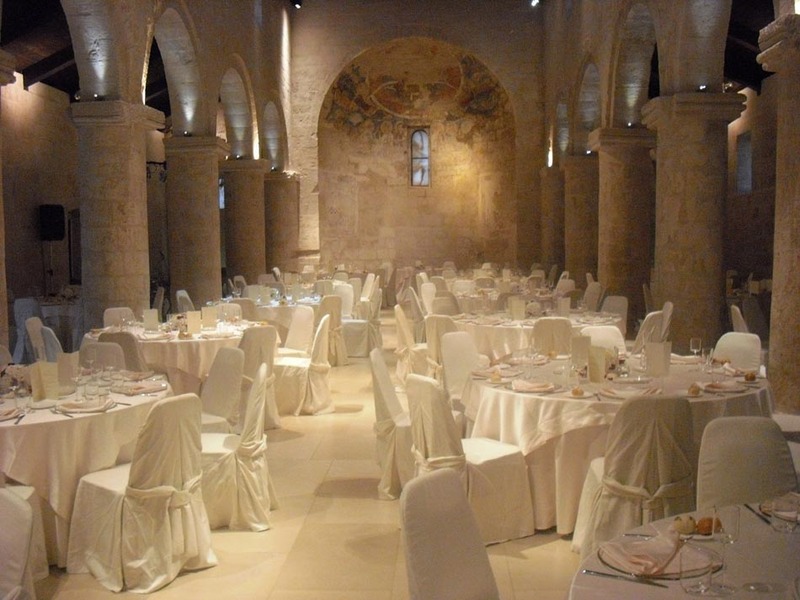 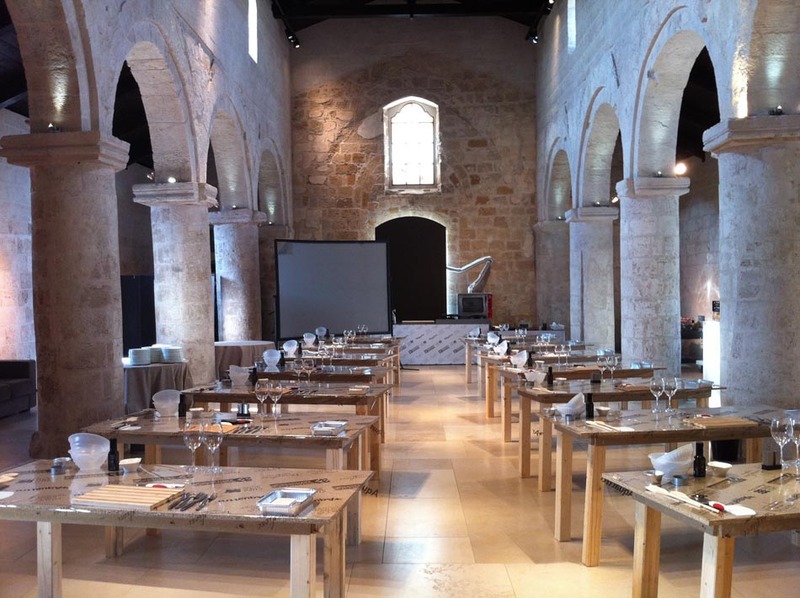 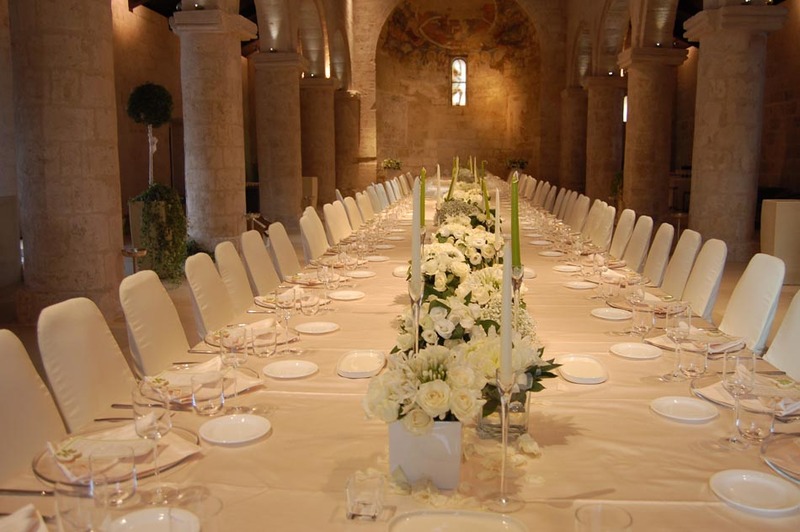 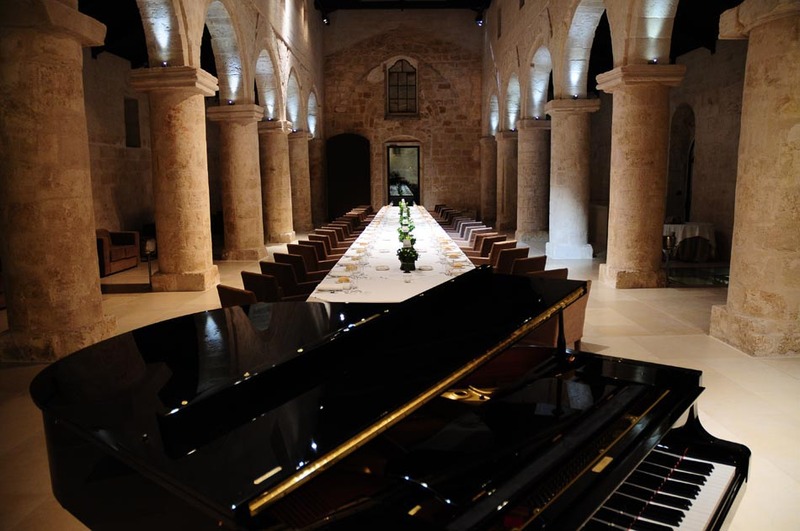 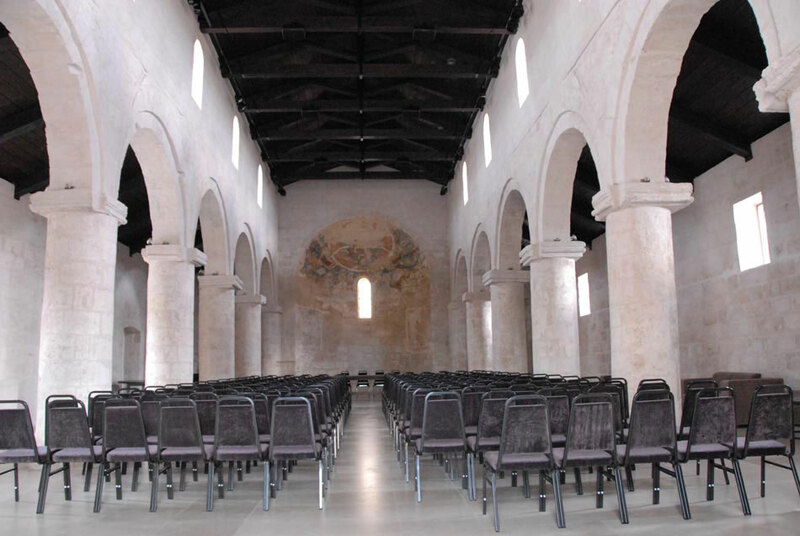 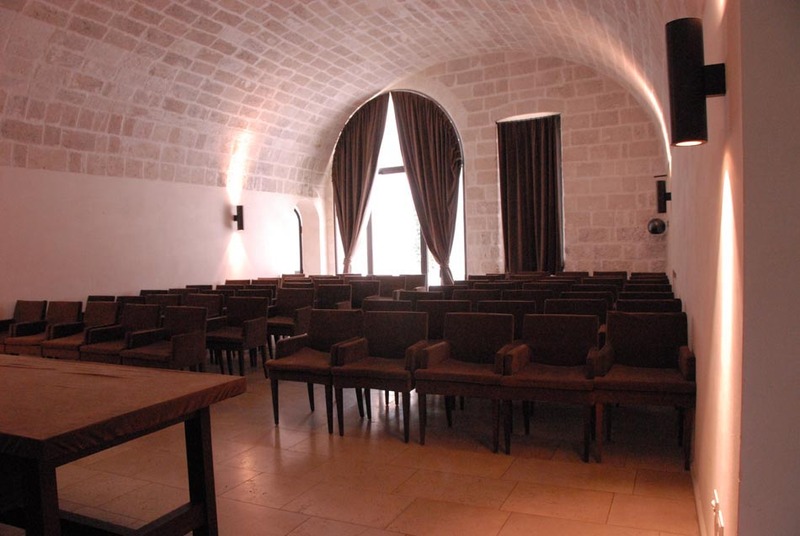 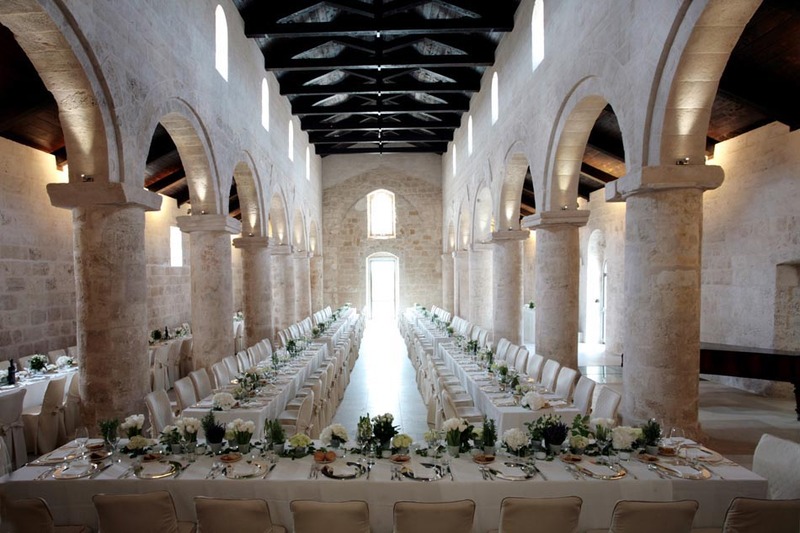 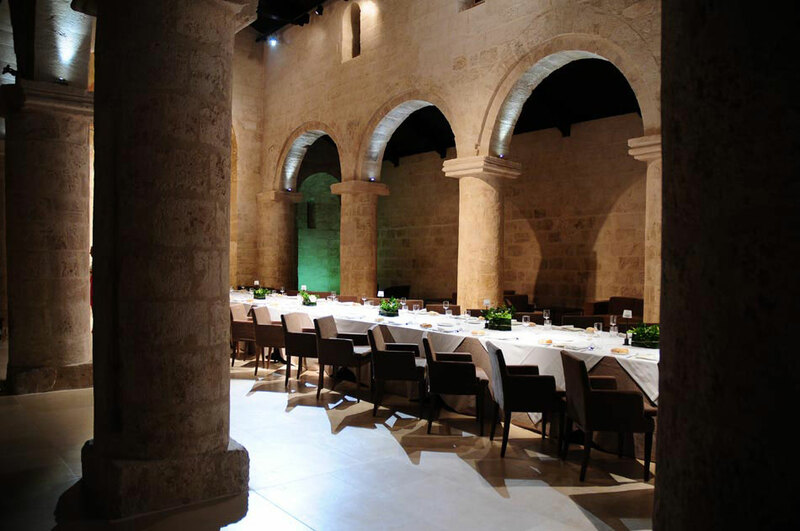 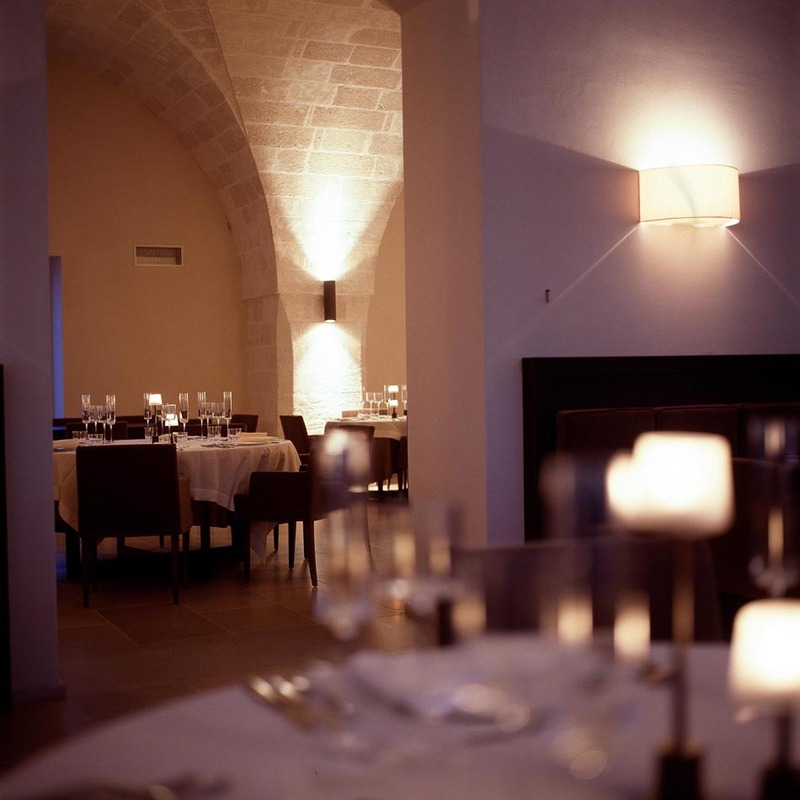 The restaurant seats up to 200 guests, while the meeting rooms can accommodate from 10 to 250 people in the largest room, which is a 1st century AD frescoed church. 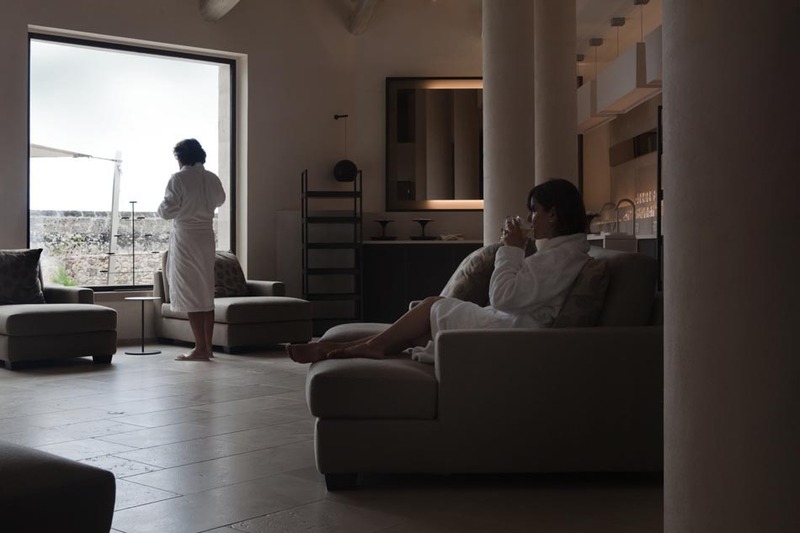 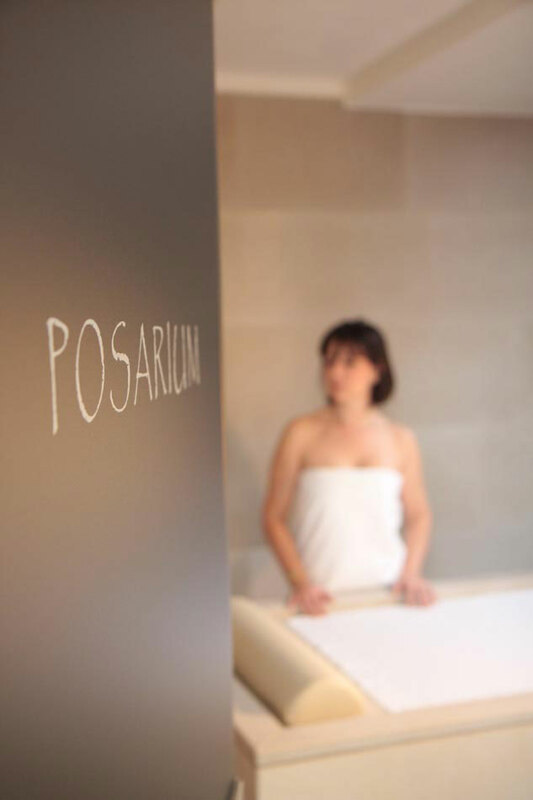 The wellness centre covers 1750 sqm and it´s very well equipped with ancient Roman baths, impluvium, steam baths, sauna, fire grotto, rock trail, massage, beauty treatments and much more. 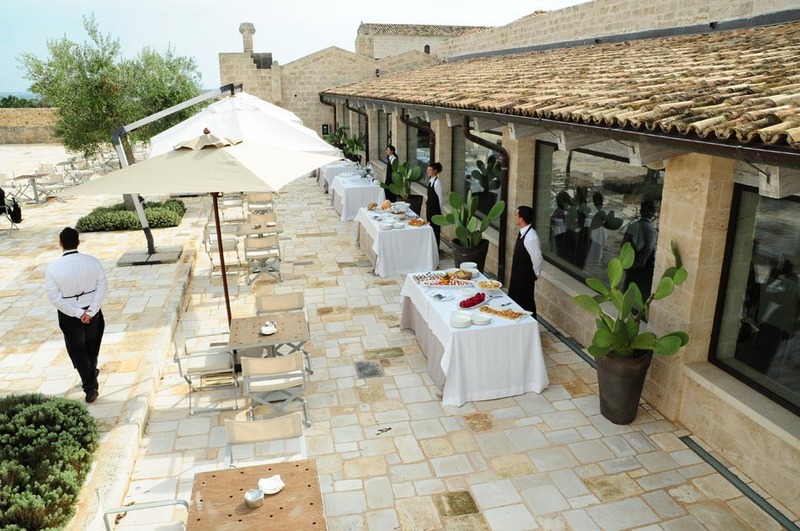 At the Relais Histó guests can relax in the garden, in the lounge area and by the pool or choose to explore the area with the bicycles available at the hotel. 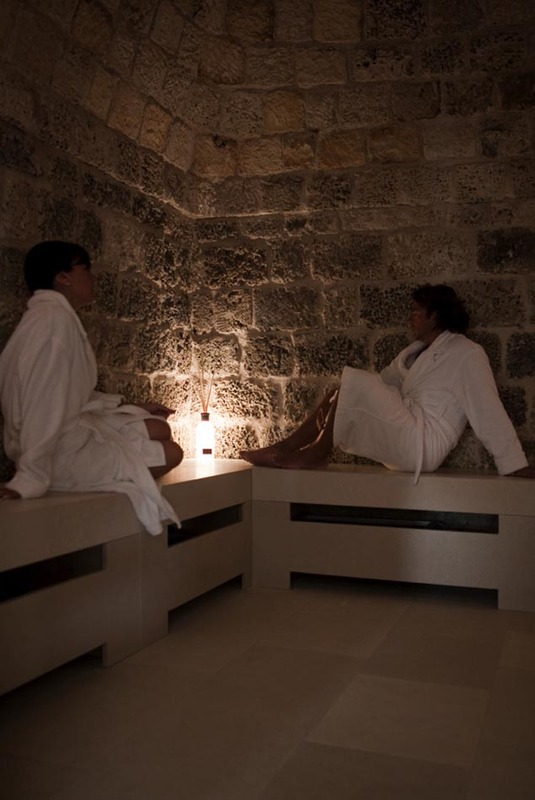 The "Tratturo of the Ancient Springs" is a lovely trail that starts from Relais Histò and arrives at a nearby convent; it goes through the Relais 70 hectares estate with the possibility of longer options, as shown in the map at the reception. 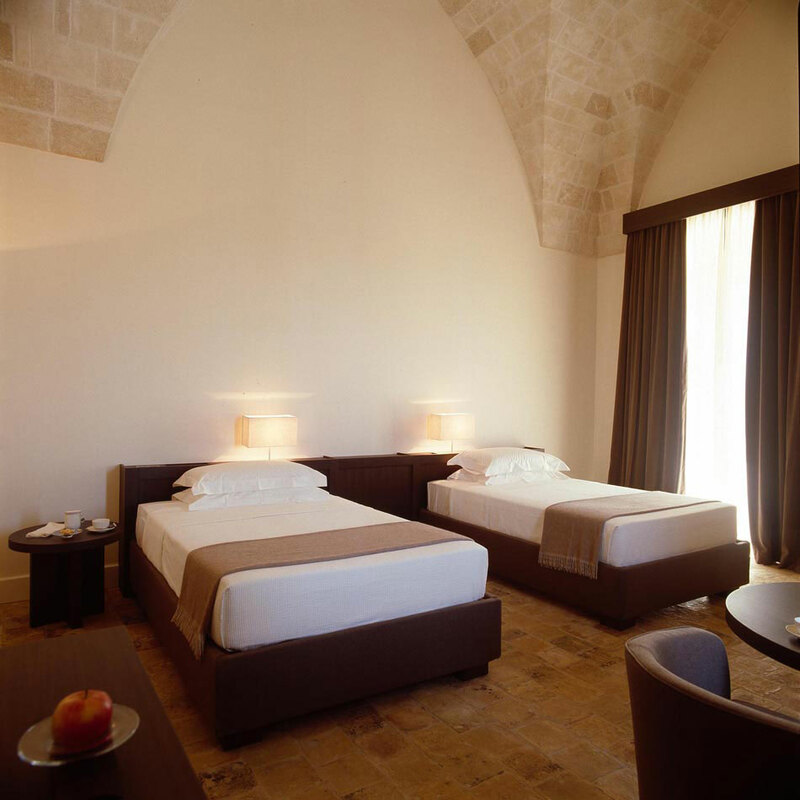 Relais Histó has 48 rooms furnished with style and attention to details, which combine modern comforts and original architectural elements, such as stone vaults and floors. 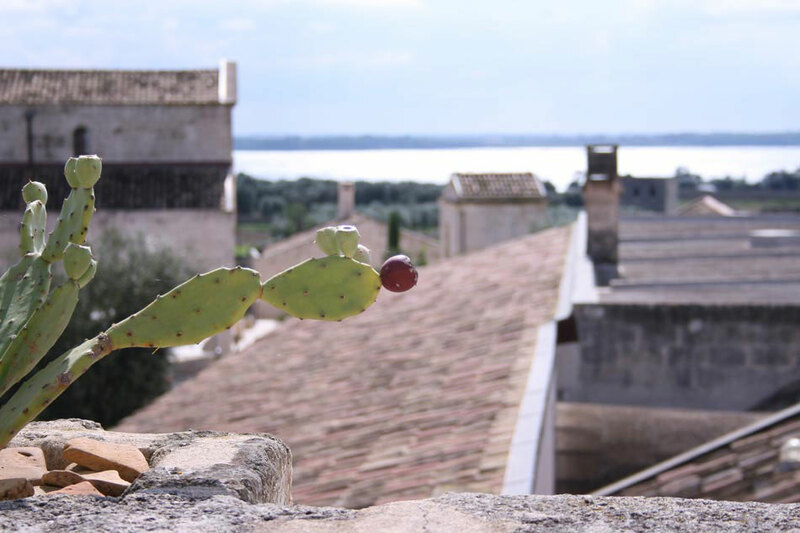 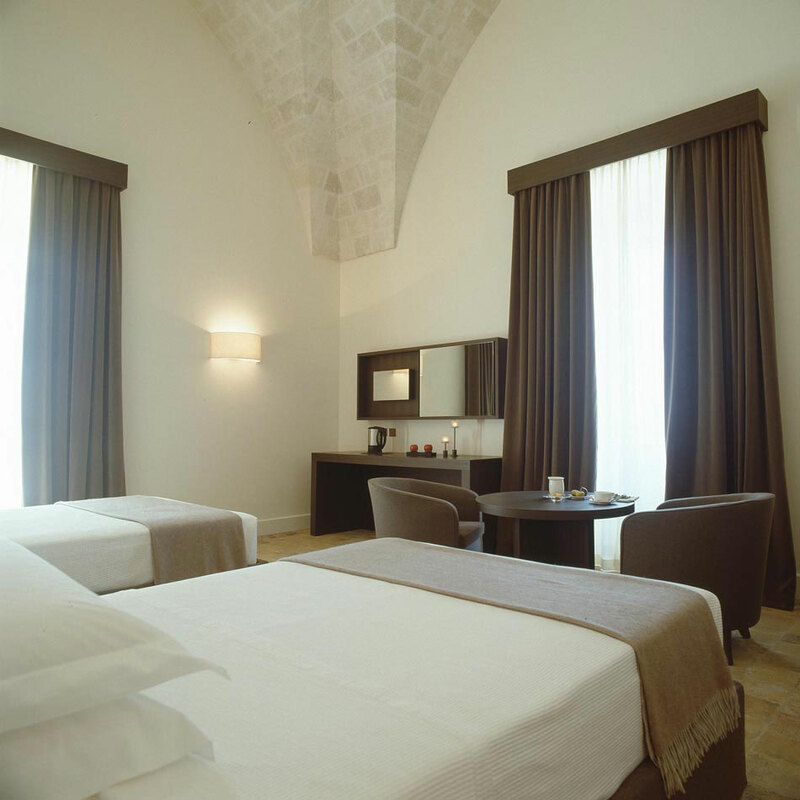 Each room offers a terrace overlooking the Taranto sea or the cloister; there are wheelchair accessible rooms and a lift to the upper floor. 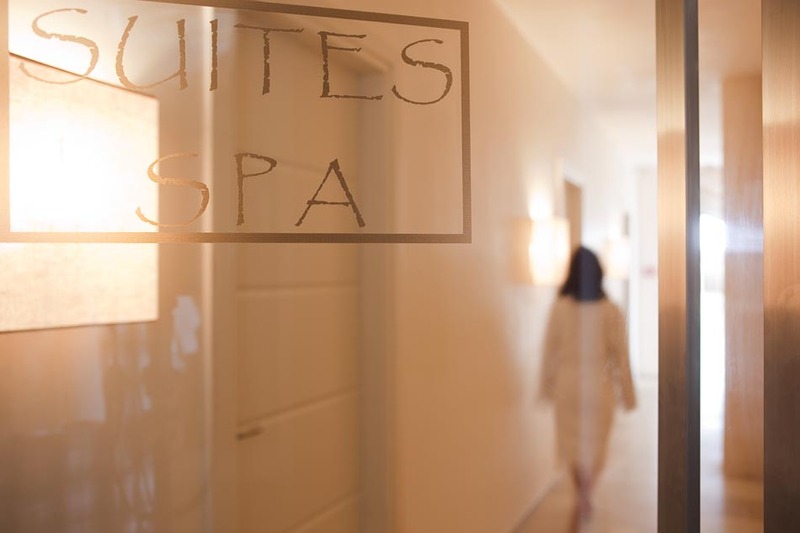 The rooms, all ensuite, are also equipped with direct dial telephone, Internet connection, satellite TV, LCD TV, Sky channel, minibar, tea and coffee facilities, safe, air conditioning and heating, complimentary toiletries, bathrobe and hairdryer. 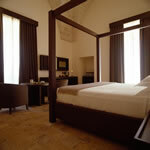 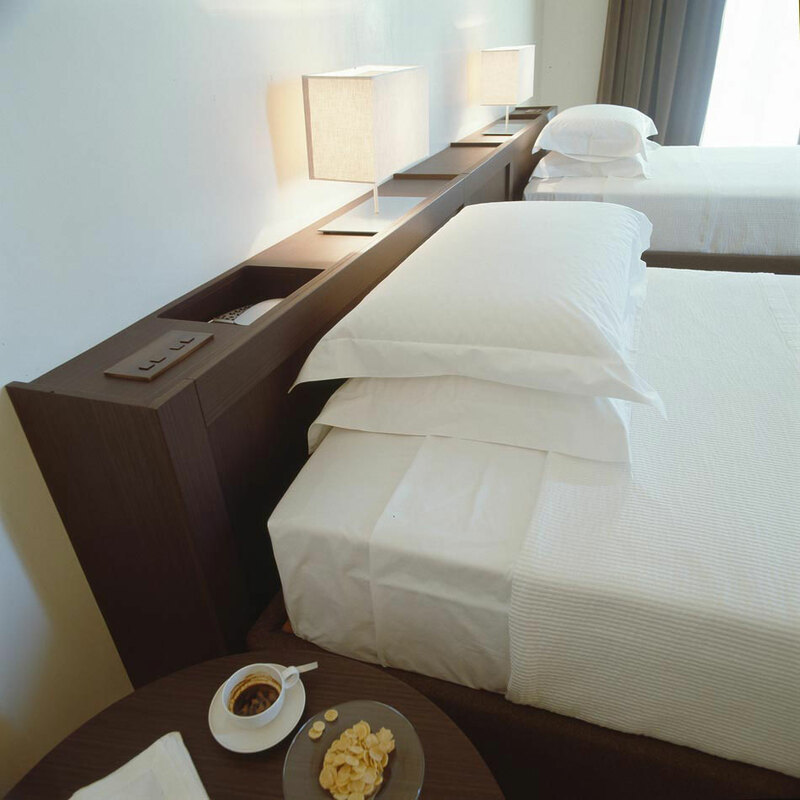 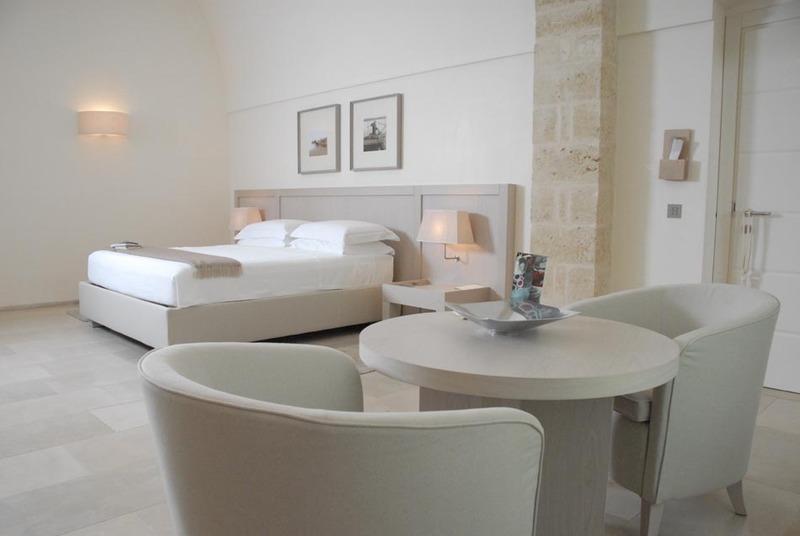 Exclusive Room: double bed (or twin beds), luxury finishes, marble bathroom with shower. 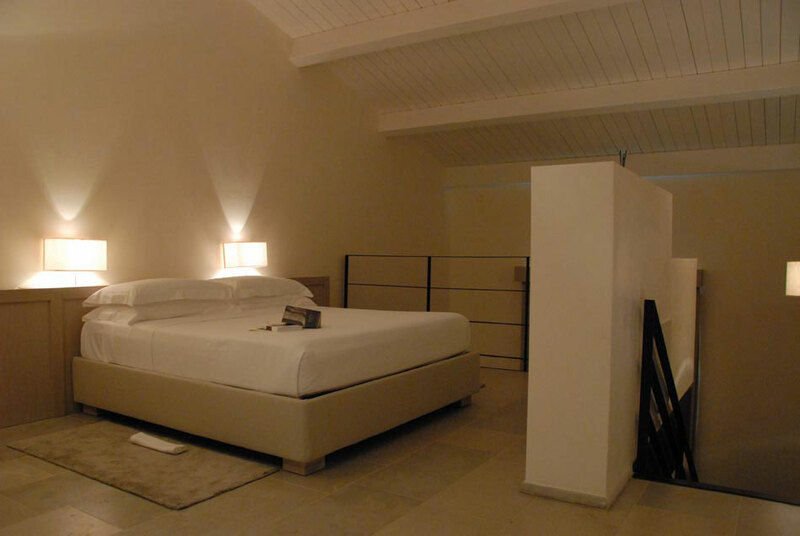 Max capacity 3 people. 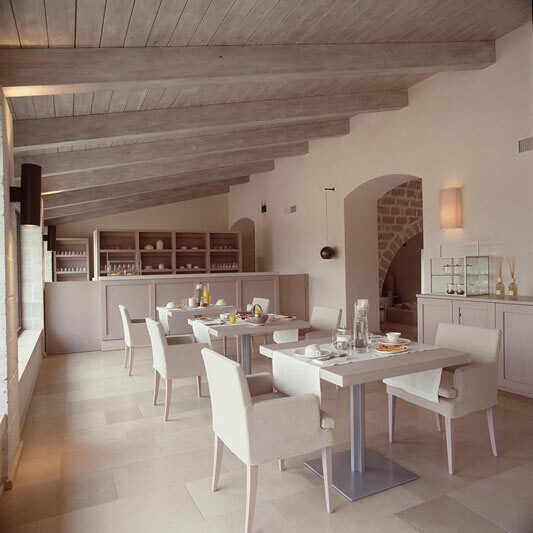 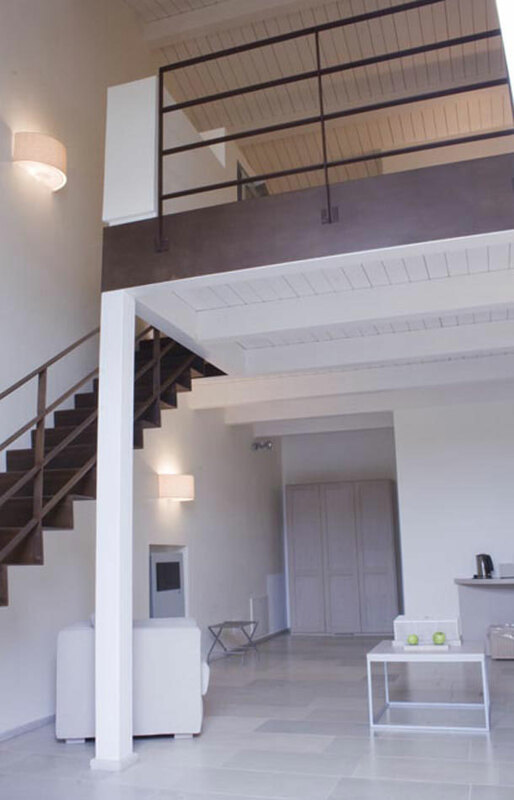 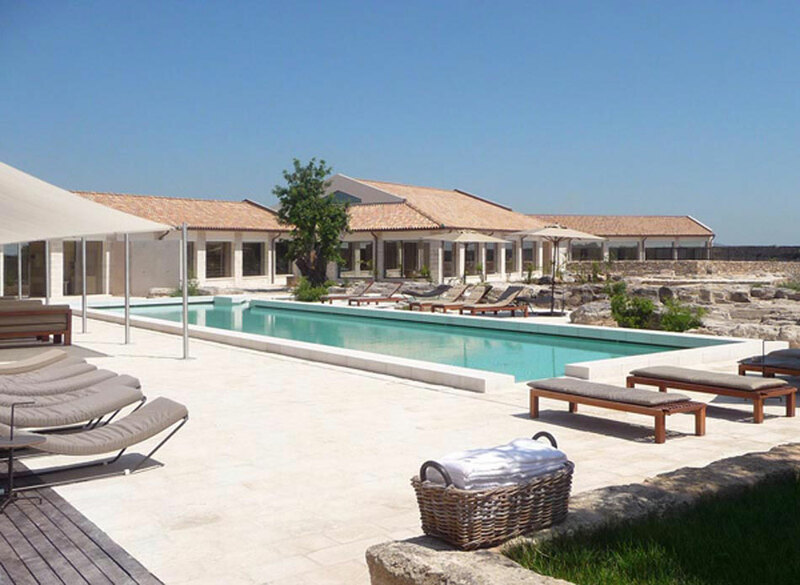 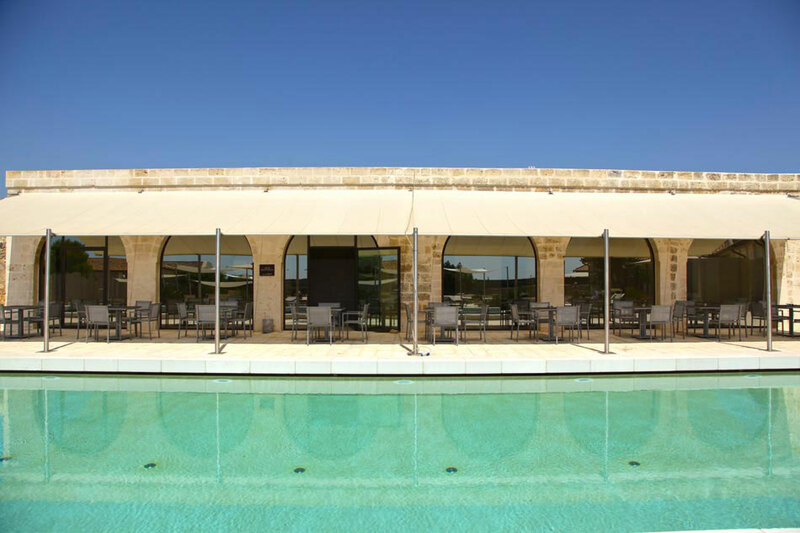 Mar Piccolo Suite: terrace with views over the fields and Mar Piccolo sea, double room and living room with sofa bed. 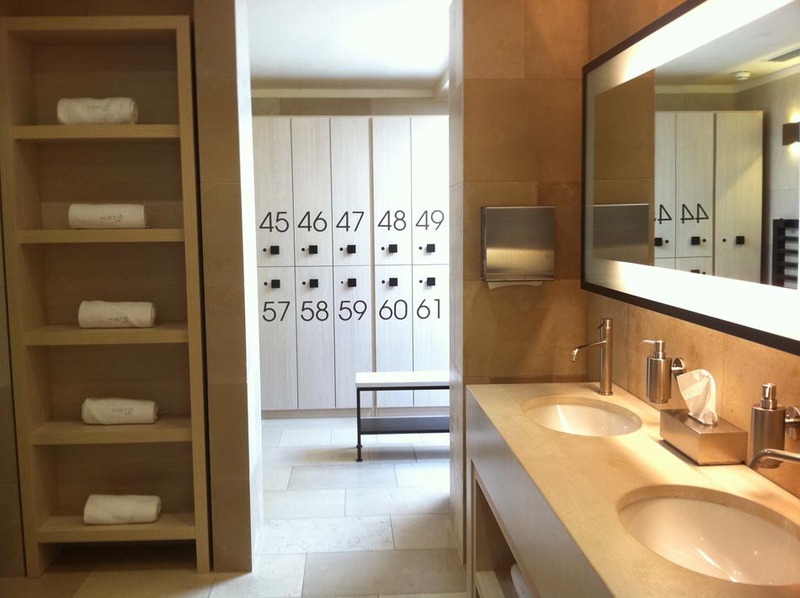 Two bathrooms, one with shower and one with bath. 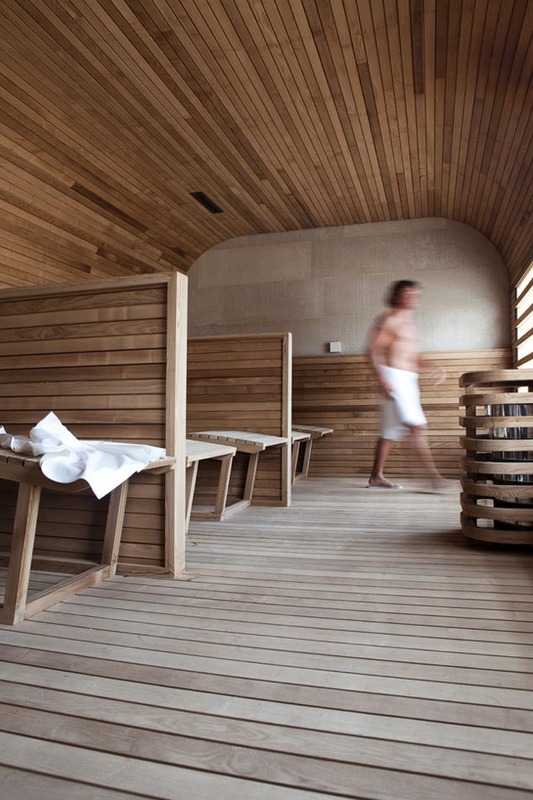 Max capacity 3 people. 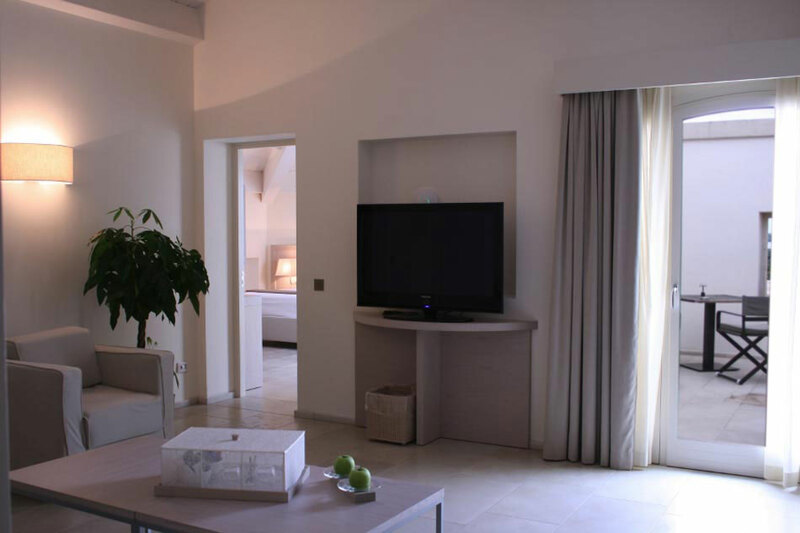 Loft Suite: double room on a loft, living room with sofa bed and views over the Ancient Spring Cloister. 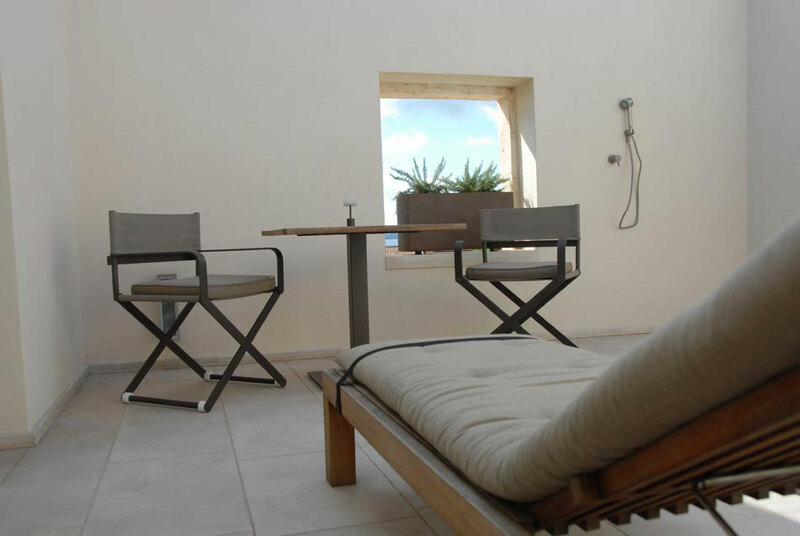 Two bathrooms with shower and bath. 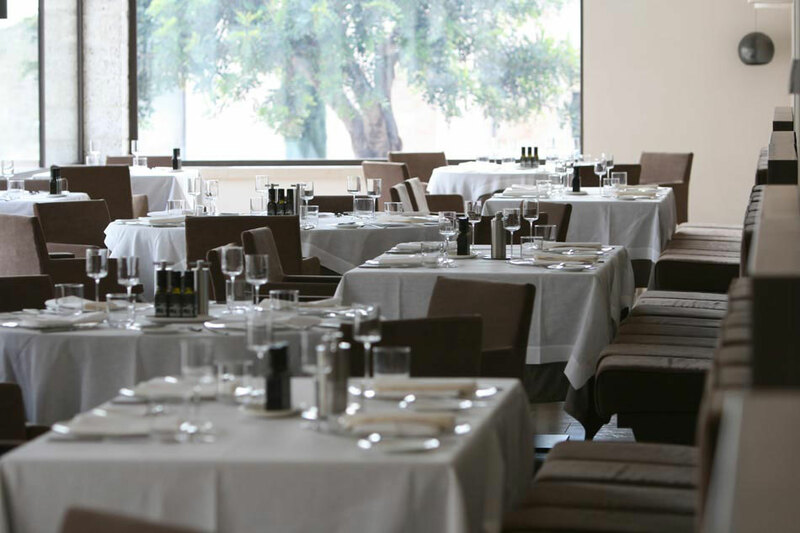 Max capacity 3 people. 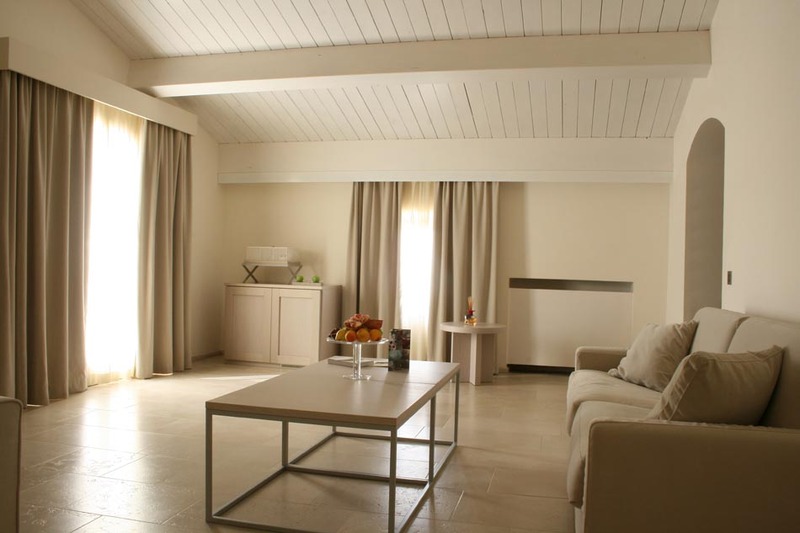 Terrace Suite: terrace with views over land and sea, double room and living room with sofa bed. 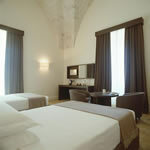 Two bathrooms, one with shower and one with bath. 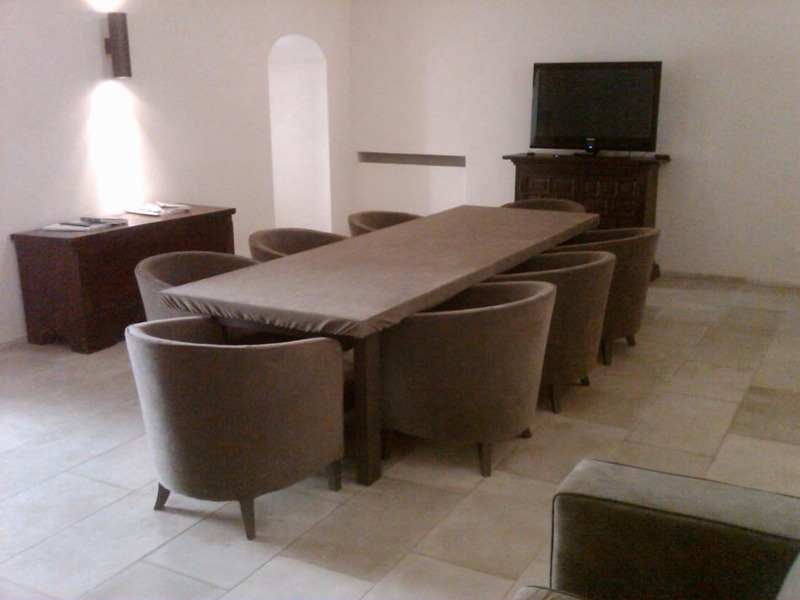 Max capacity 3 people.